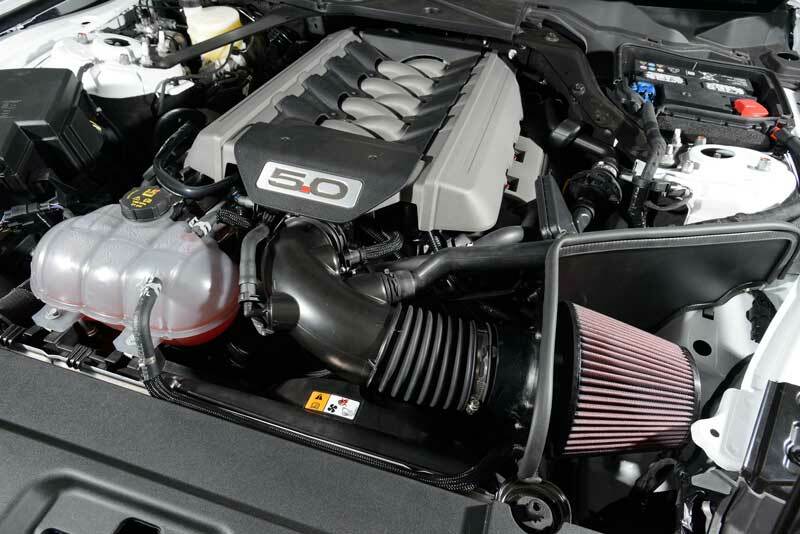 When it comes to engine mods and upgrades for your car the list is endless. You can select several options from mild to wild. We have a vast selection of upgrades available.